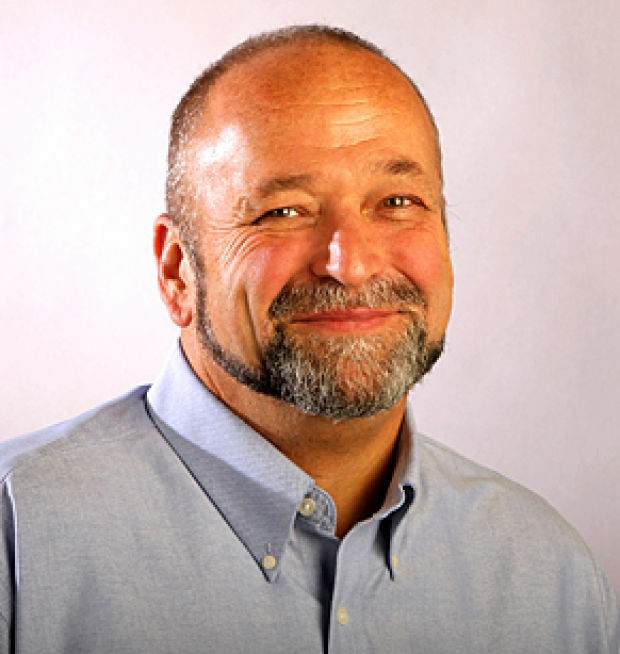 St. Louis Post-Dispatch Metro reporter, Joe Holleman, also writes the Sunday “Life Sherpa” column and his latest is worth reproducing. It reflects one point of view and has some resonance, in that when you’re serving on active duty in a war zone, smoking cigarettes may not seem like your biggest concern. However, promoting cigarette smoking, even among military personnel, no longer makes any sense, if it ever did. Maybe it seemed like a good idea during trench warfare when there were evidently long bouts of tedium separating over-the-top suicide charges towards enemy lines protected by barbed wire and machine guns. Promoting smoking in the military was certainly a wonderful boost to tobacco manufacturers, and resulted in a sudden large return of addicted demobilized military personnel in 1918. Joe Holleman is living in the past, and evidently a great ally of one of the most duplicitous industries of our time: Big Tobacco. Please note: I’ve shortened the article’s introduction. When listening to sports radio, especially when the subject of evaluating a player’s talent arises, you might hear the phrase “eye test.” …. This simply means, after all the numbers have been crunched, what does a player look like? …. When proposing legislation, it shall be required that each representative read — out loud — what the bill will actually do. Forget the statistics for a moment and just see what reaction the words trigger in your brain. For if the ear test rule were in place, then Congress would not have recently discussed limiting or prohibiting military personnel from smoking cigarettes. mogasp comment: Some fire departments have hired only non-smoking firefighters for what is also a dangerous job. To be eligible for disability due to job-related smoke inhalation it makes no sense to simultaneously permit cigarette smoking. While this is not exactly analogous, promoting the highest level of physical fitness among military personnel still makes sense. Many cigarette-haters will trumpet this move as a giant step in the right direction and point to the illnesses and deaths cigarettes cause. To be sure, I don’t disagree with those medical facts. I know personally of the damage that cigarettes cause. My father, a smoker for many years, died of lung cancer. Realizing the danger, I managed to kick that nasty habit 11 years ago, and I have no plans to put that monkey back on my back. Then again, I’ve been able to avoid those pesky “someone is trying to kill me with rocket-propelled grenades” stress levels. Heck, the worst fire I ever draw are snarky letters from soccer sycophants and animal activists. Sorry to disappoint, but those missives aren’t enough to push me back into the warm and smoky arms of Miss Winston Light. But isn’t it par for the course that our elected leaders would spend time discussing this issue? 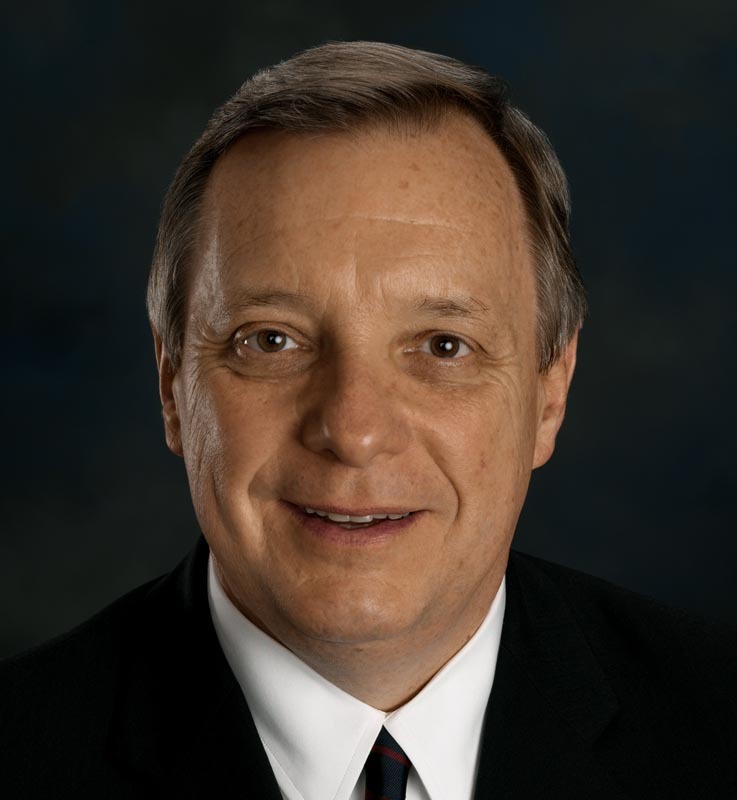 One U.S. senator, Illinois Democrat Richard Durbin, even questioned whether the military should be offering tobacco discounts. Thankfully, one U.S. congressman spotted the emperor jogging naked around the Capitol rotunda. 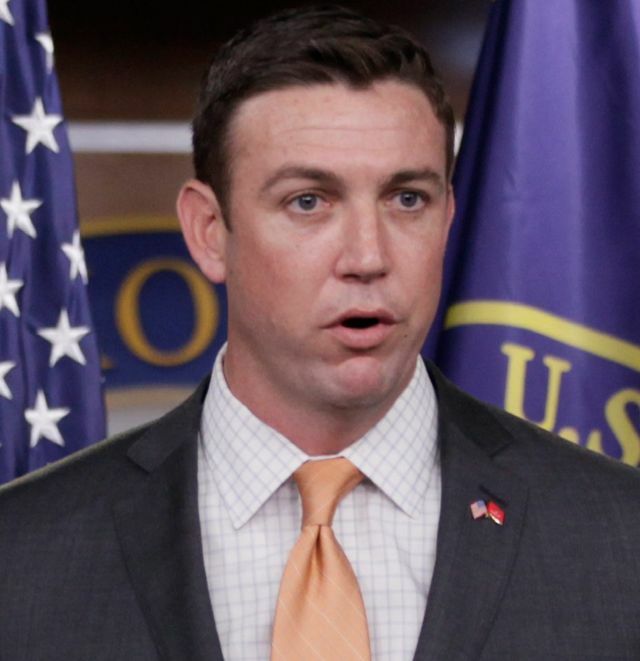 Duncan Hunter, a Republican from California, got the House to prohibit placing new restrictions on legal products for the military. And on that note, the common-sense lamp was lit.